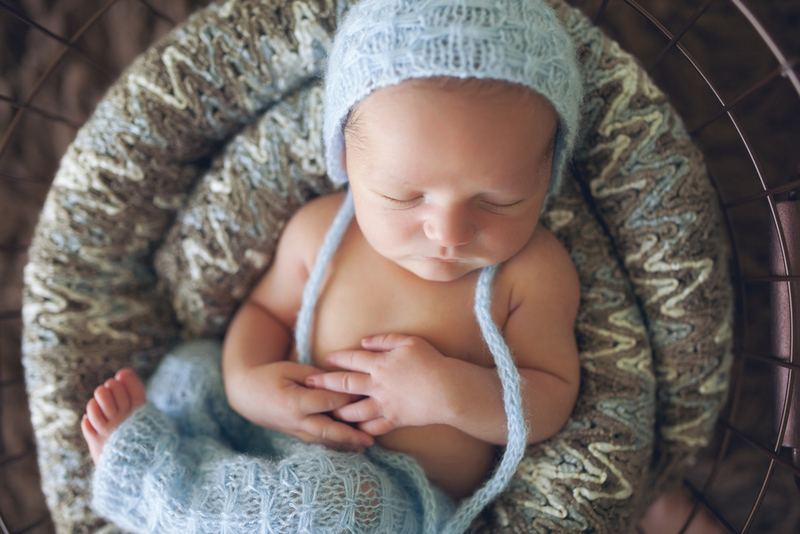 Newborn photos are usually taken between 5-12 days of life. This allows the photographer to capture these squishy, curled up, sleeping newborn babies just like they are in their mother's womb. When they are that young, they don't mind being posed, because they are used to sleeping like that anyway. The sooner you book the session ahead of time, the better. I always book months in advance, however if you are about to deliver or just did, contact me as soon as possible to see if I might have any last minute openings.